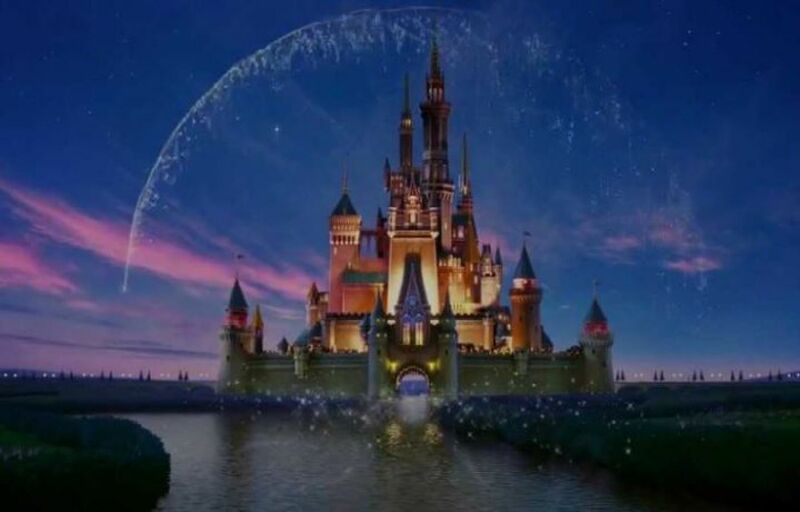 Disney is developing live-action African fairytale film “Sadé,” with Nigerian-American producer and director, Rick Famuyiwa. Shokunbi and Palmer will co-write the screenplay about a young African girl named Sadé whose kingdom is threatened by a mysterious evil force. Sade accepts her newly discovered magical powers to protect her people with the help of the kingdom’s prince. 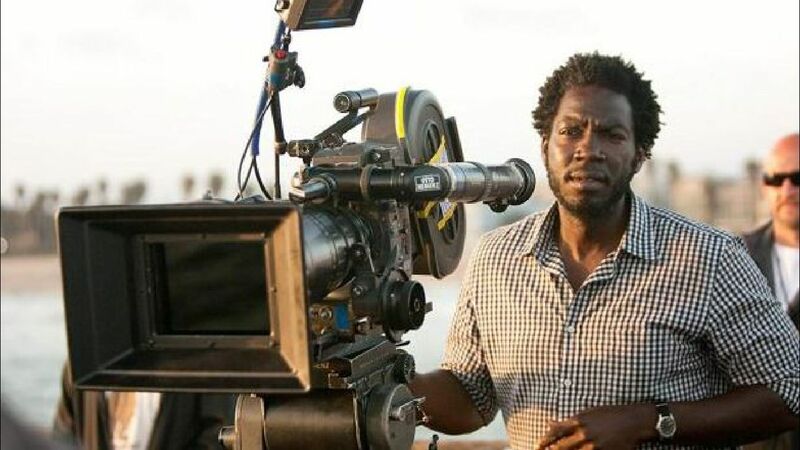 Famuwiya is well known for writing and directing the award-winning coming-to-age film “Dope’’ among others, including “The Flash’’, “Confirmation’’ and “Our Family Wedding’’. He will produce and Scott Falconer will executive produce through their Verse production banner. The studio’s 2009 animated comedy “The Princess and the Frog” starred Anika Noni Rose as a black waitress in 1912 New Orleans who dreams of owning her own restaurant. After kissing a prince who has been turned into a frog by a voodoo sorcerer, Tiana becomes a frog herself and must find a way to turn back into a human. “The Princess and the Frog” grossed $265 million worldwide.